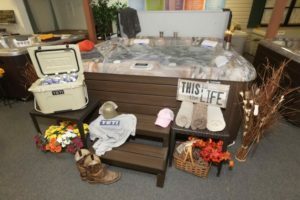 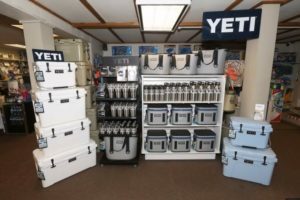 Stop in to Greenwood Pools & Spas and check out all of the great Yeti Products we carry. 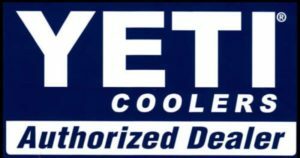 We have one of the area’s largest selection of Yeti Products. 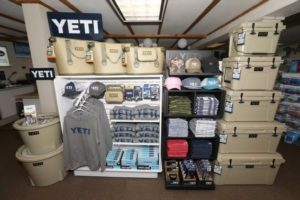 So, if you’re looking for it, we probably have it!